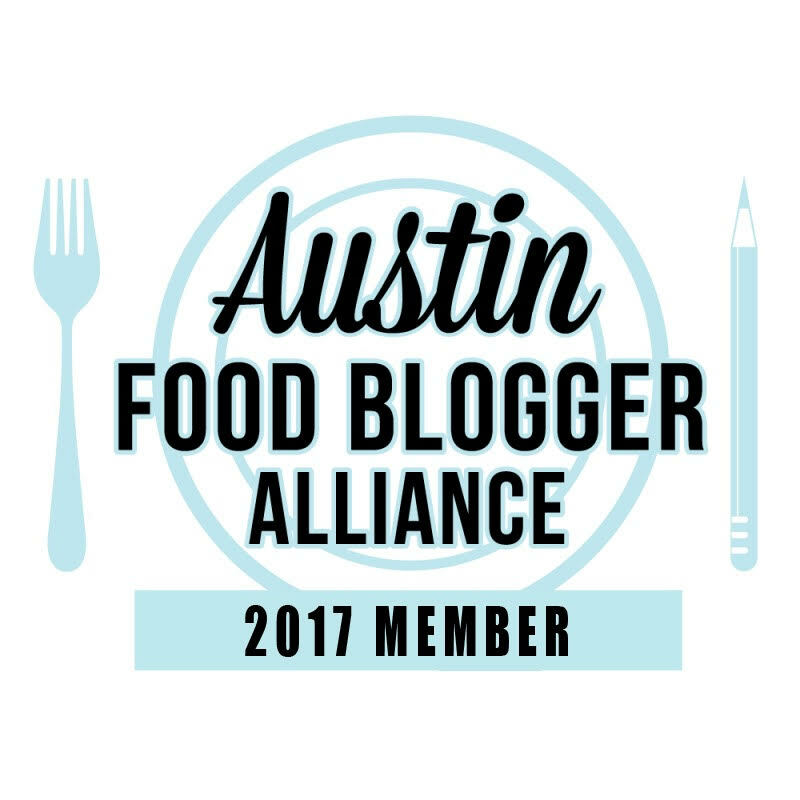 It’s no secret that I watch Food Network a lot (and apparently tweet too much because I typed @foodnetwork originally). On an episode of Diners Drive-Ins and Dives I caught the end of a segment where a chef was putting beef in between a couple of corn masa patties. Is it an empanada? Is it a gordita? I have no clue because I didn’t catch the name but I knew I had to try it. 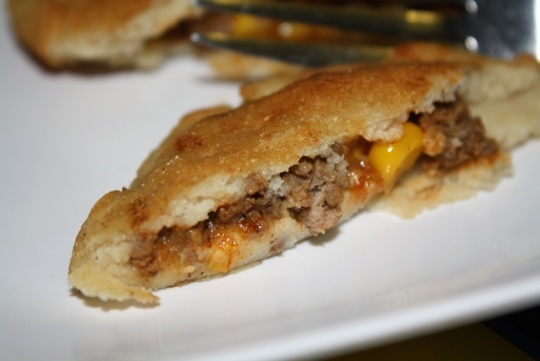 Below is my version of a beef and corn empandita – a combo empanada and gordita. In a medium skillet, brown ground beef, seasoning with salt, pepper and garlic powder. Drain and prepare according to taco seasoning instructions. Add drained corn and mix together. Prepare masa according to instructions, substituting chicken stock for the warm water. Season with a dash of salt. Pour about 1/2 cup vegetable oil in a large frying pan and heat over medium-high heat. Separate dough into equal size balls – about the size of a gold ball. Using two pieces of plastic (I used freezer bags), place the masa ball between the plastic then flatten with a plate. 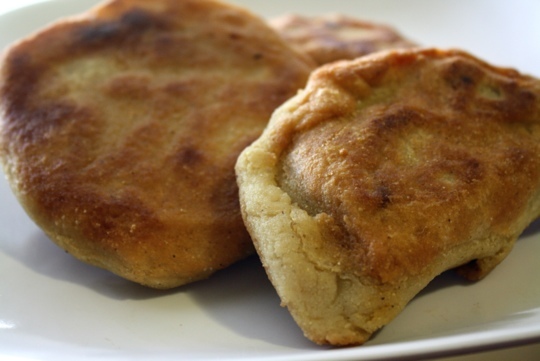 You can use one masa patty and form into an empanada-like form or use two and make a gordita-like form. Place a spoonful of beef mixture on the masa and either fold over the dough and crimp ends together to seal; or place a second patty on top and seal ends together. Season patty with salt and pepper. Once oil is hot, add 2 empanditas at a time. Cook until brown on each side, about 3-4 minutes per side. Drain on paper towel covered plate. Enjoy!